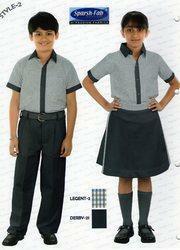 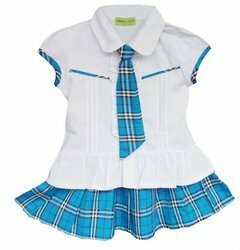 We are most Relevant & Prominent School Uniforms Manufacturers in Bangalore Karnataka India. 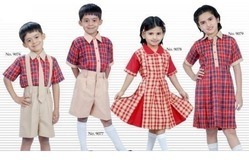 We have our own in house production unit for manufacturing uniforms products in big & small qty. 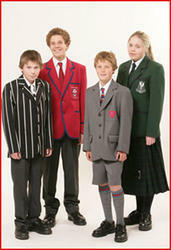 We supply according to customers specification of uniforms with there logo in there time.